Almost 1 Acre ready to Build Lot. 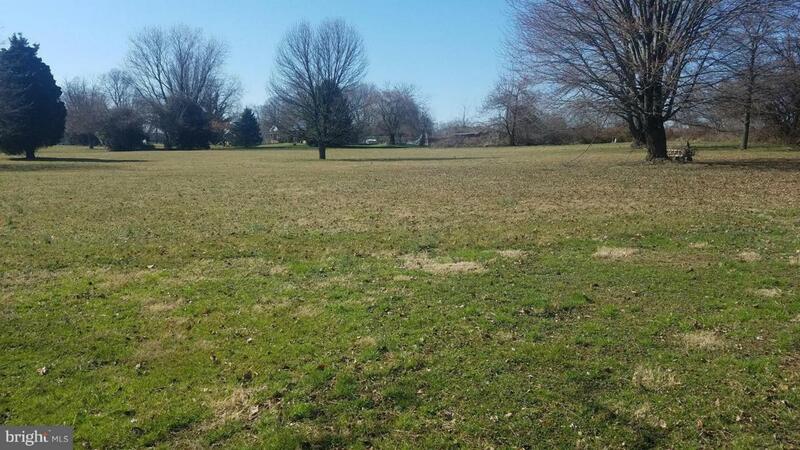 Clear & Level Lot to build the Home of your Dreams. Adjacent Lot #4 available for $65,000. Buy both Lots for $120,000.